These offers are free with the purchase of the Giant Roam 3 Disc (2018) Bicycle. 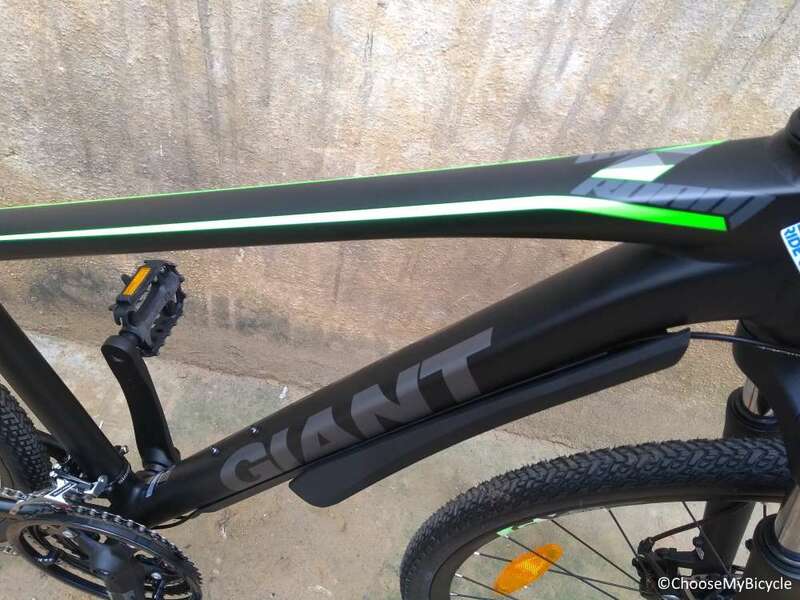 The Giant Roam 3 Disc (2018) is a Mountain Bicycle which has a Aluxx-Grade Aluminium frame. The Giant Roam 3 Disc comes with a Shimano Tourney front derailleur, a Shimano Acera rear derailleur and Shimano EF500 shifters. The Roam 3 comes with Disc Brakes. 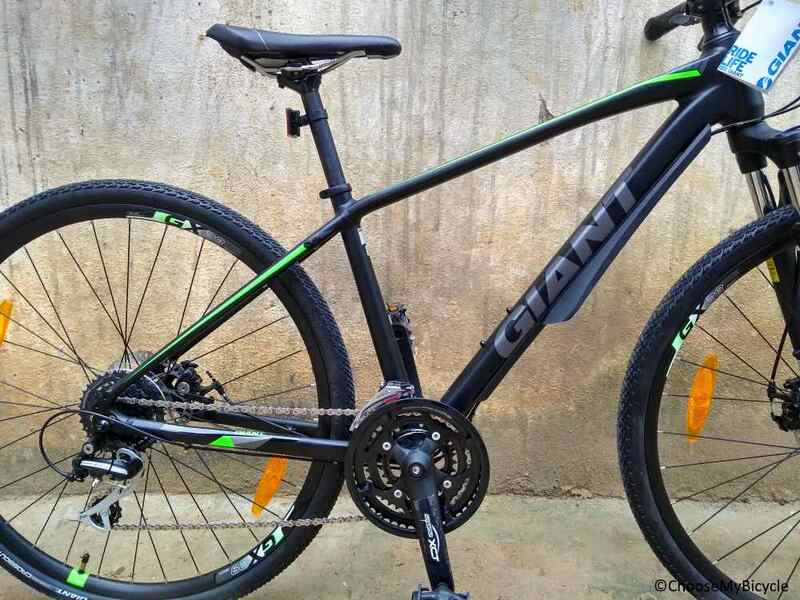 This MTB from Giant comes with a Suntour NEX HLO Suspension fork with 63mm travel. 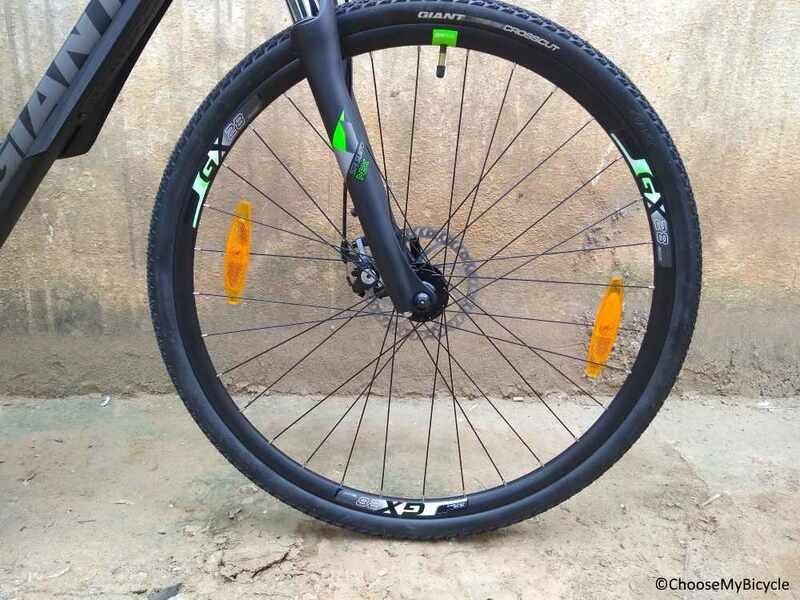 The Giant Roam 3 Disc comes with Giant Crosscut 27.5" tires which are attached to Giant Alloy Rims. The Price of the Giant Roam 3 Disc (2018) is Rs.35900. If you are a regular city rider who enjoys occasional trail riding and off-roading, the Giant Roam 3 Disc (2018) is a definite must-buy. 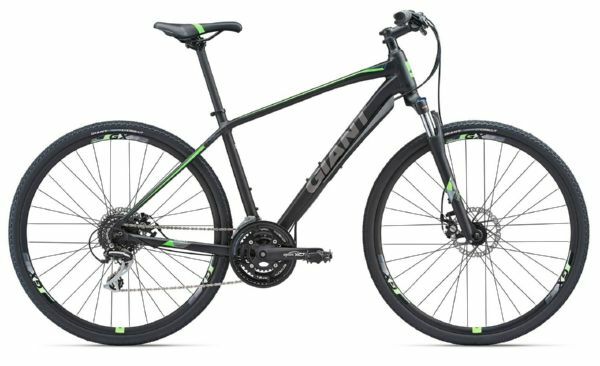 If you are a regular city rider who enjoys occasional trail riding and off-roading, the Giant Roam 3 Disc (2018) is a definite must-buy. 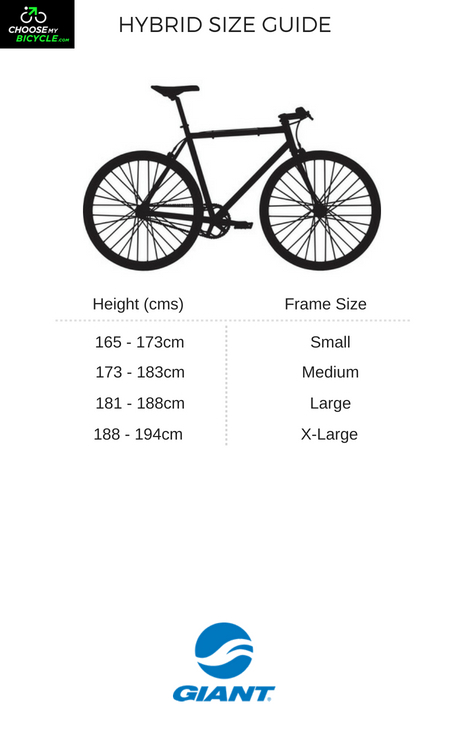 At this price-point, the components used are commendable and enhance the overall performance of the bicycle. 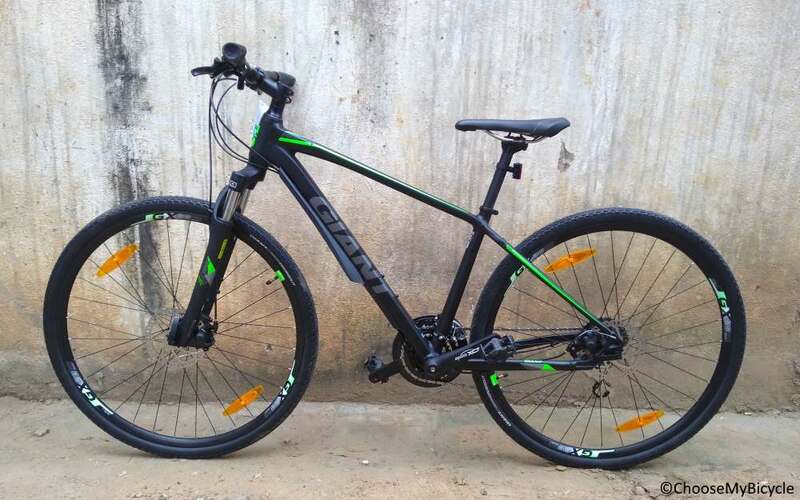 If you are in the market for a versatile hybrid, that can be used on trails and rough city roads, this is the perfect bicycle for you. 2. In what condition will I get the Giant Roam 3 Disc (2018)? 6. 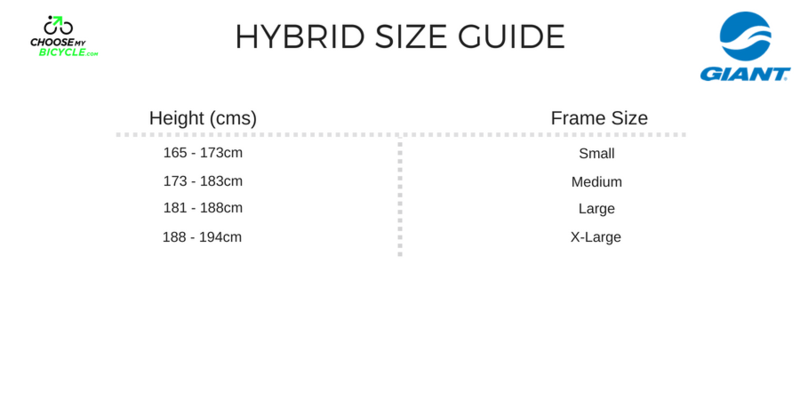 How will I know if Giant Roam 3 Disc (2018) will fit me without riding it? 7. How long will it take for me to receive the Giant Roam 3 Disc (2018)?